Think you're a good listener? Here's how to listen better. Think you're a good listener? Here's how to listen better. Think you’re a good listener? Here’s how to listen better. You need to learn how to listen better if you’re getting frustrated easily by what your spouse is saying. We’ve talked a lot before about how to do the Imago dialogue, the communication tool that makes Imago therapy famous. It’s frankly the best way to communicate better. The Imago Dialogue-does it solve problems? 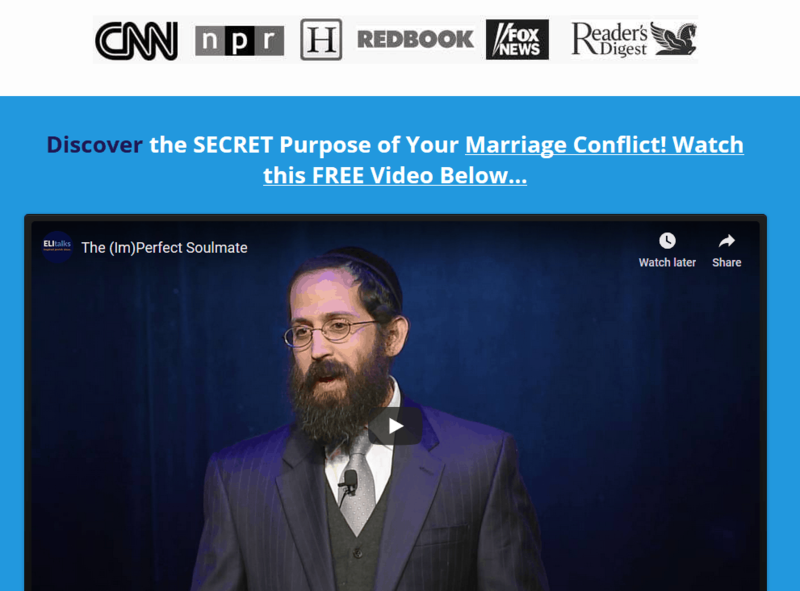 If you are listening and still finding yourself getting frustrated by what your spouse is saying, here’s what you could be doing differently, to prevent those feelings of frustration. How to listen better? The answer: get curious. When couples begin to talk about frustrations in their relationship or other difficult topics, it often provokes uncomfortable feelings in the one who is the receiver, the one listening. The receiver may want to respond, defend him/herself, or provide clarification. As you know from our past posts, the receiver’s job is to contain his/her reaction for the moment and engage in the dialogue process. For those of you who have attempted to do the Imago dialogue, it can be a challenge at first. When I notice that the receiver is having a hard time containing reactivity and is taking it personally, I gently suggest him/her to get curious. The breakthrough usually occurs when the receiver can hold on just a bit longer so that the apparent story that is taking place in the present relationship suddenly strikes a much deeper chord. Any frustration that you experience with your partner is 10% the actual incident and 90% what that triggers for you internally. 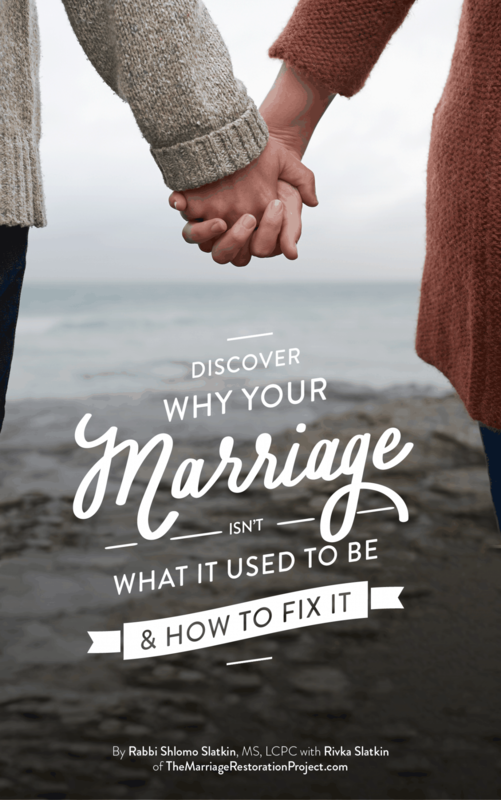 Why is it that an issue your friend has in her marriage seems to be easily solvable while your issue appears insurmountable? While it is partially about the story, it is mostly what is hidden beneath the story. When your husband ignores you or your wife criticizes you, what familiar hurt does that remind you of? Have you “been” there before? While you and your spouse are the cast of characters in the current drama, getting curious and listening long enough to your partner’s story will help it make perfect sense to you. Getting curious allows you to contain your reactivity and ultimately to discover that it really isn’t about you, rather something much deeper. Instead off putting up a wall and shutting yourself down, flick off your judgment switch and take the trip into the world of the other. How do you get curious? Show that you actually want to find out more. This usually softens the other person up and allows them to feel safe to share and explore on their own. You are really making space for the other, for his/her reality. See what’s beyond the obvious and you will reopen yourself up to love and joy in your relationship. I am “curious” to hear how it works for you to use this information to learn how to listen better! 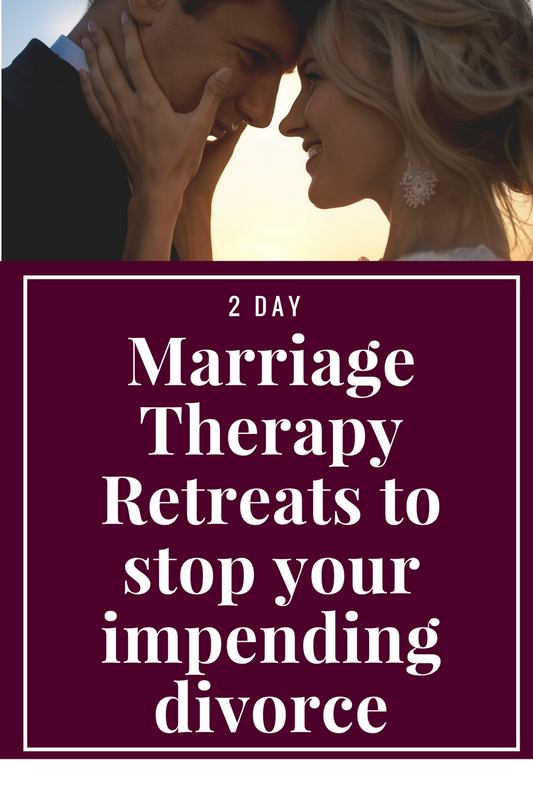 If you are curious to learn how to get behind the mask of your partner’s story, contact Rabbi Slatkin to talk about our 2 Day Marriage Restoration Retreat so that you can experience the transformative power of the Imago Dialogue process. It’s amazing how healing it is to finally be heard more deeply than ever before.